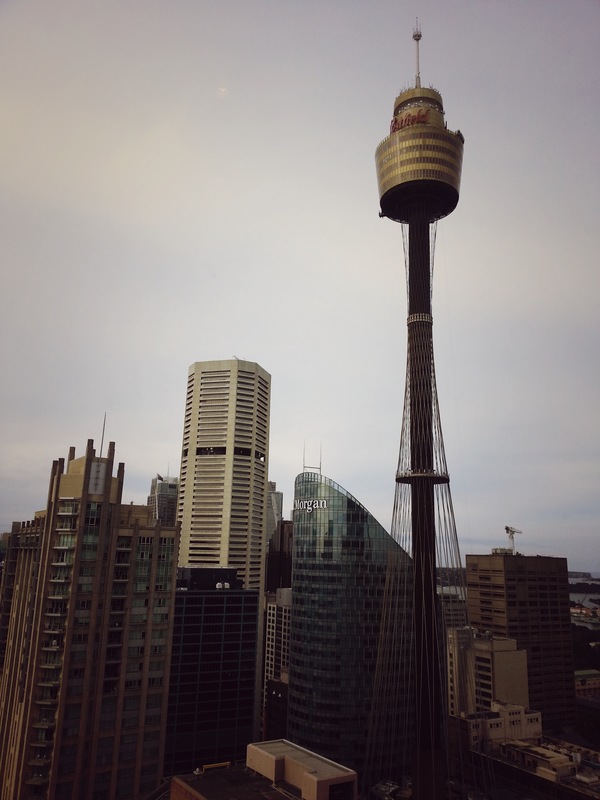 In home turf, the 5-Star Sydney Hilton Hotel is literally 10 minutes away from home. Centrally located in the heart of the CBD where almost 300,000 workers come into each day and home to more than 160,000 residents. Situated on one of the busiest street in town, in the middle of the three kilometre long George Street, it’s in close proximity to the main shopping precinct – Pitt Street Mall as well as the Queen Victoria Building (QVB). There’ll you find plenty of flagship International labels and over 700 specialty stores. Opened in early 1975, the Hilton Sydney was off to a rocky start with the ‘Hilton bombing’ in 1978. As the CBD transformed over the years and competition increased, from two competitors in the 70s to over a dozen by the mid-90s, a major refurbishment was announced in 2005 to completely revamp the building to modern international standards. Led by architects Johnson Pilton Walker (JPW) and interior designers Chhada Siembieda Australia (CSA), the project was the single most expensive investment made by Hilton Worldwide at the time. The transformational result was a sun-filled 20 metre lobby featuring limestone floors and walls creating a felling of space and light, brilliantly complemented with the extensive use of timber and plush fabrics to create a luxurious ambience. Well integrated with the surrounding buildings and concreting its belonging, the Hilton Sydney also became a leading events and conference venue. Counting the clock, it’s now eight years past 2005 but perhaps the neutral decor and incredibly good maintenance has meant the property hasn’t “aged” much at all. There are 577 rooms/suites to choose from at the Hilton Sydney but we’ll focus on one of the 15 King Relaxation Suite this time. Generally speaking, the average room size of 28m² at this hotel is comparatively smaller than its rivals but that’s definitely not a worry in the 53m² King Relaxation Suite. 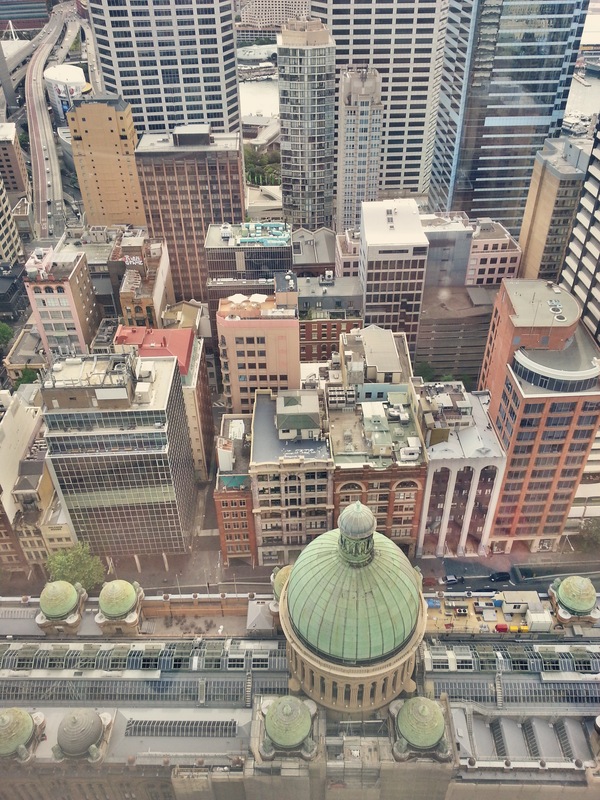 Set on the upper floors of the hotel offering gorgeous views of downtown Sydney and beyond the suite is divided by clearly distinguishable zones, a lounge, work, sleep and spa area. Living up to its name, the Relaxation Suite features a large spa bath, comfortably fits two, that looks out to the QVB and Darling Harbour. Not that you’d get bored with the outside view but just in case you are, there’s yet another TV (1 of 3) available for use. Suite guests have access to the recently renovated Executive Lounge serving continental breakfast, beverages throughout the day and evening drinks and canapes. 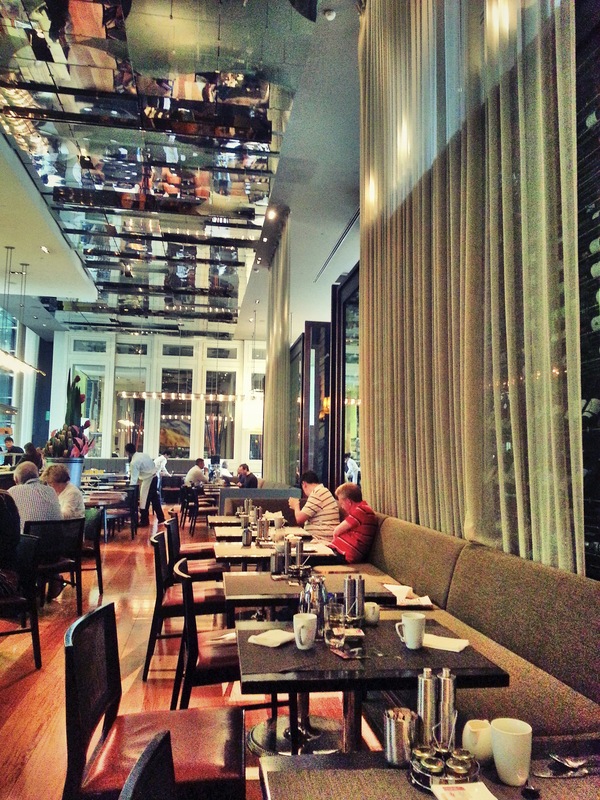 If you’re like me and prefer a hot breakfast, head down to Glass Brasserie for a full buffet breakfast that’s worthy of 5-Stars (they do a pretty good lunch and dinner too). Being a local, Caffe Cino is one of my favourite coffee and cake hangouts on a weekend but the real gem to visit is the Marble Bar. One of Sydney’s most historic bars (with Historic Trust Status), originally the George Adams Bar built in 1893 to the utmost opulence features original Victorian-style decor and artwork that makes it a must-see. The onsite LivingWell Health Club is commercially run but all hotel guests are entitled access. Being a member of LivingWell for over five years I can easily relate to why it was awarded #1 Hotel Gym & Pool in Australia by Management Today. Whilst the Sydney Hilton doesn’t have the prized Harbour Bridge/Opera House views, it’s central location and fine hospitality makes it a serious contender within Sydney’s 5-Star offering.